Rob Levine and Providence Sports Making Waves On and Off the Diamond! PROVIDENCE, R.I. – Rob Levine and Associates, a Law Firm based in Providence, is sponsoring ten Ocean State Waves Summer Camp scholarships to Providence Sports Leadership (PSL), a non-profit organization that focuses on developing local players into collegiate student-athletes. Levine said, “We are very proud to be providing these 10 scholarships and to be partnering with such a great organization. PSL does a great job engaging student athletes by helping them develop their athletic ability while also helping them develop their academic and leadership abilities. 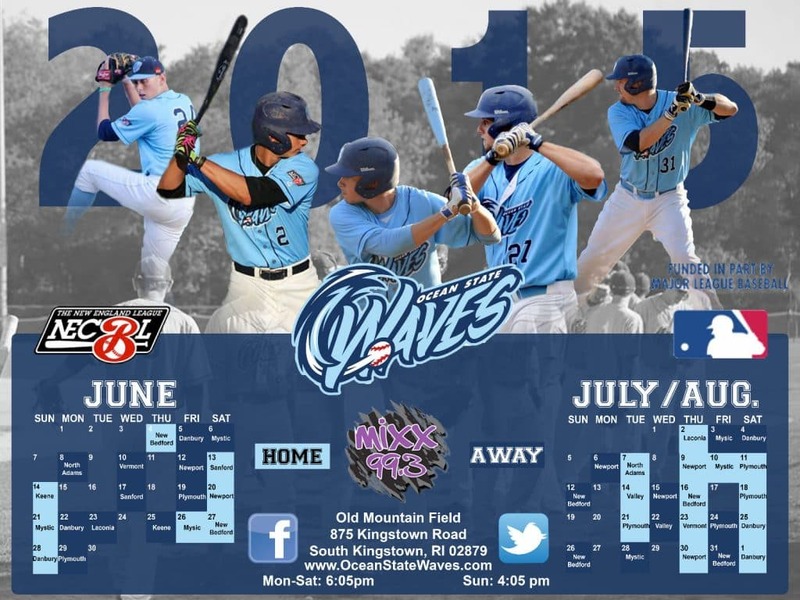 Taylor Archer is the Media Relations Coordinator for the Ocean State Waves. She can be reached at media.oceanstatewaves.com, or followed on Twitter as @tay_archer.